LOS ANGELES: Oprah Winfrey fans lit up Twitter on Monday with calls for her to run for U.S. president after the entertainment star gave an inspiring "new day" speech at an awards show in support of those who have exposed sexual misconduct in Hollywood and beyond. "That speech was everything. 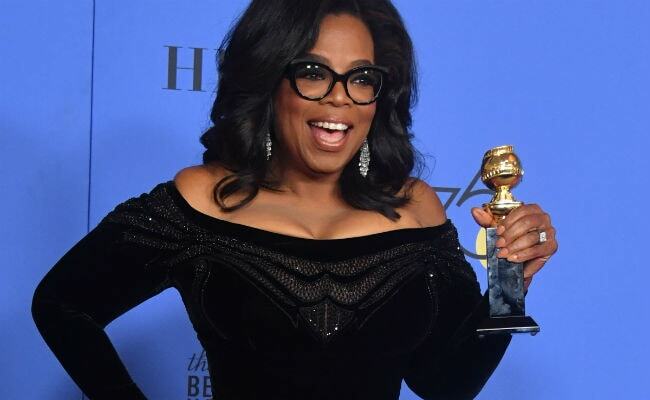 #timesup #oprahforpresident," tweeted Boston television personality Cassy Arsenault in one of many calls for Winfrey to run in the next US presidential election, in November 2020.